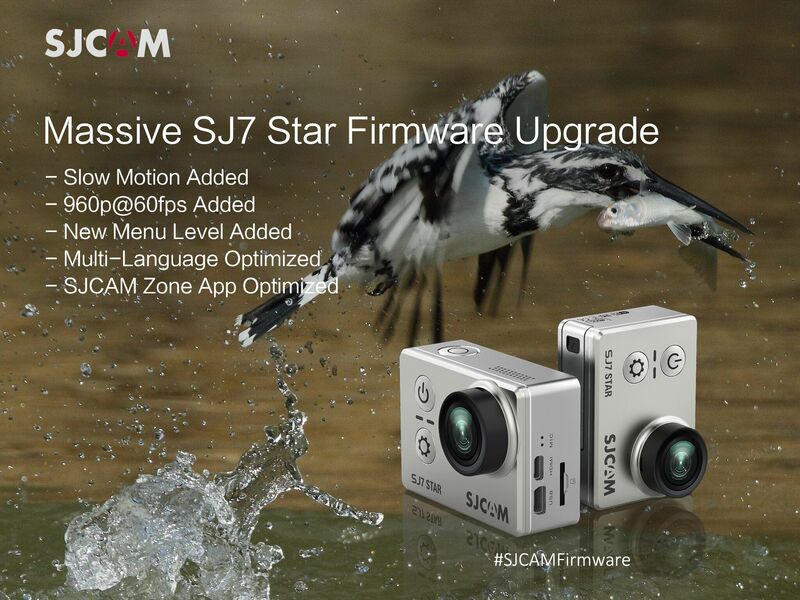 Great news for SJCAM SJ7 Star fans! V1.13 firmware upgrade is finally here! This firmware adds quite a new features and smooths out some of the early SJ7 firmware issues. If you have any questions or unable to upgrade your firmware, please open a ticket at the SJCAM Helpdesk. We have many new upgrades coming for the SJ7 Star so stay tuned to the SJCAM Blog!